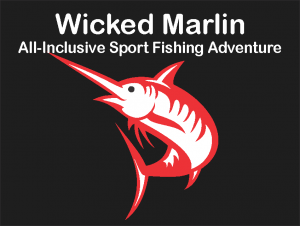 At Wicked Salmon Sports Fishing Charters, our location offers an abundance of arm numbing halibut, rock fish and bucket head Ling Cod. On any given day when Halibut fishing out of Port Hardy you will have a chance at hooking into one of the oceans biggest and toughest fish. These Halibut (otherwise known as “barn doors”) make for a lot of fun as you work to raise these amazing Halibut from the depths. With the endless rock piles in the area we also target some of the best eating fish the oceans offer up: Red Snapper or Yellow Eye, Ling Cod, and the always tasty Quill Backs. After a day of bottom fishing you will be ready to relax on the deck at Bear Cove Cottages to reminisce about the amazing day you just had fishing off the tip of Vancouver Island out of Port Hardy. Bear Cove Cottages and Wicked Salmon are conveniently located in Port Hardy, British Columbia on northern Vancouver Island. Here at Wicked Salmon Charter Fishing in Port Hardy we offer some of the world’s best salmon fishing. Port Hardy is located on the migration routes of all species of salmon. 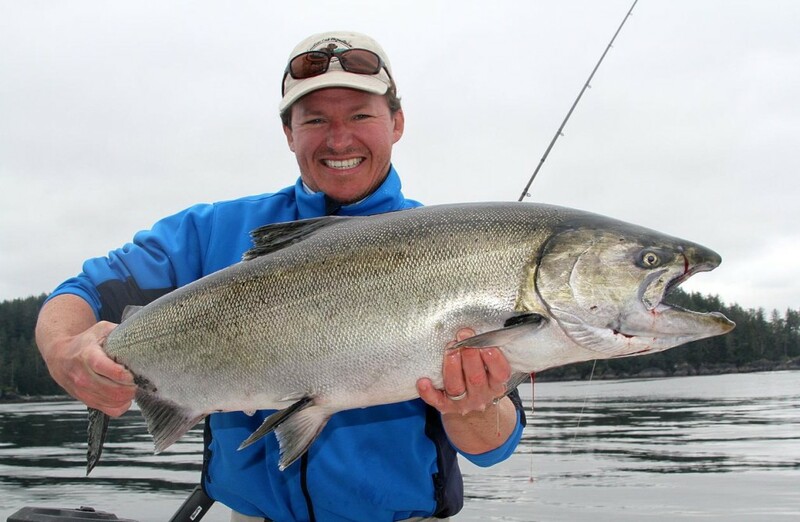 On any given day fishing salmon out of Port Hardy you will have a chance at catching giant reel screaming Chinook or King Salmon, the always scrappy Coho or Silver Salmon, Sockeye and Chum. 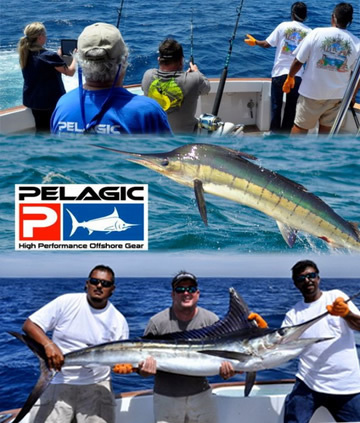 Bear Cove Cottages and Wicked Salmon Fishing Charter and our southerly Wicked Marlin Sport Fishing is now offering two Outpost trips. One to the Central Coast of BC and the others to Baja, Mexico. 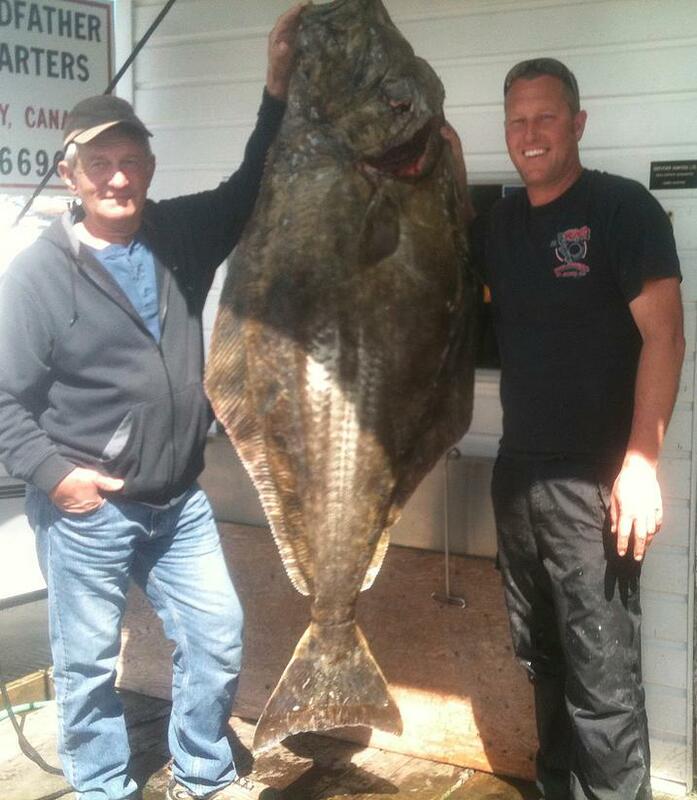 4 NIGHT / 3 DAY SALMON OR HALIBUT ALL INCLUSIVE FISHING PACKAGE- BOOK NOW! 3 NIGHT / 2 DAY SALMON OR HALIBUT ALL INCLUSIVE FISHING PACKAGE - BOOK NOW! Our fishing packages include commercial processing by HARDY BUOY’S SMOKED FISH INC which includes packaging and freezing. Your catch is returned to you boxed and ready for transport on your departure. There is 50% deposit required at the time of booking with the remainder due upon arrival. If you need to cancel or change your booking 60 days notice is required. In the event of short notice, your deposit with be held unless we can re-book your dates. If you plan to return at on different date, we will put your deposit towards your next trip.